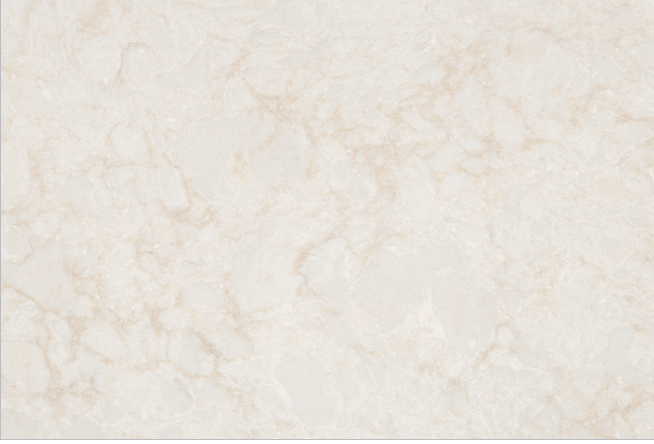 Melody | Earth Stone & Tile Inc. Published March 29, 2019 at 654 × 444 in L.G. Quartz.